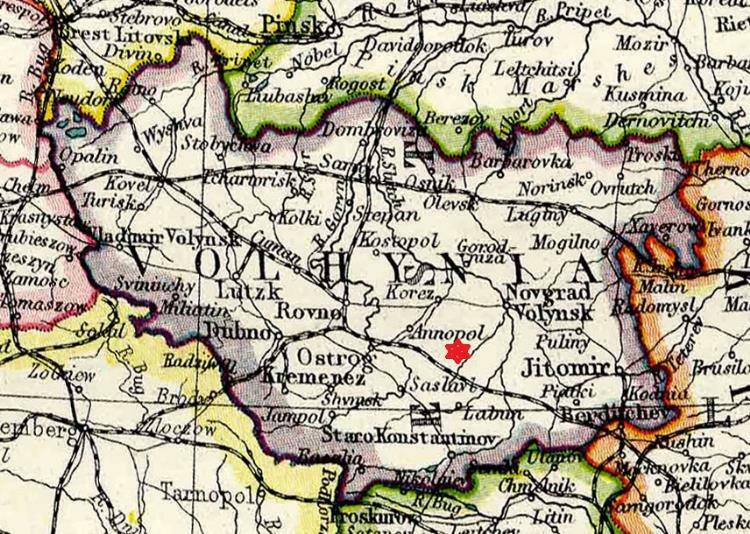 This web site is dedicated to the study of Jewish family history in the town of Krasnostav, now in Ukraine, but formerly part of the Volhynia Gubernia of the Russian Empire. Volhynia Geography. Contains many links to maps of the Volhynia Gubernia. This site is hosted at no cost to the public by JewishGen, Inc., a non-profit corporation. If it has been useful to you, or if you are moved by the effort to preserve the memory of our lost communities, your JewishGen-erosity would be greatly appreciated.